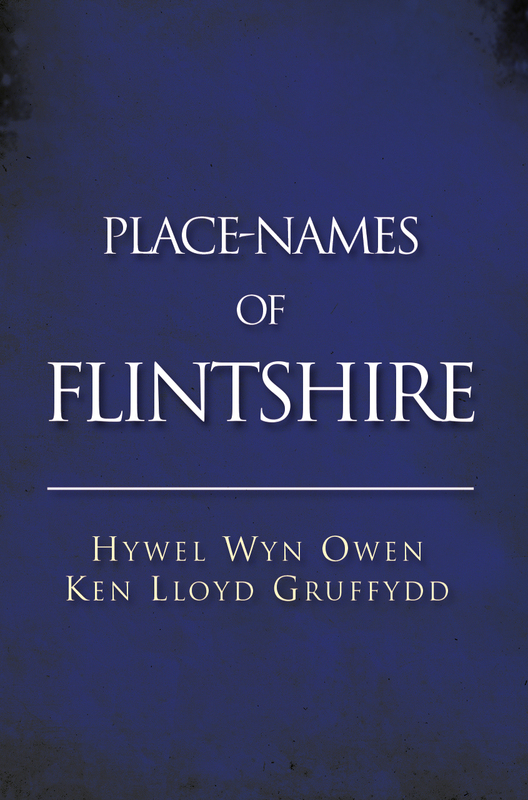 This volume presents the first thorough, authoritative study of the the place-names of Flintshire before 1974. Each of the eight hundred names considered is presented with a map grid reference; documentary and oral evidence of its origins, derivation, and meaning; and a discussion of the significance of the name in terms of history, language, landscape, and industrial associations. In addition, the authors draw comparisons with similar names in other parts of Wales and the UK, and trace the later linguistic development of names, with particular attention to the effects of a bilingual society.